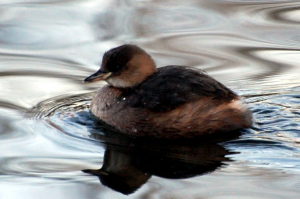 Observation - Little Grebe - UK and Ireland. Description: Typical winter plumage, one of the smallest diving birds. Often mistaken for a duckling. Typical winter plumage, one of the smallest diving birds. Often mistaken for a duckling.